Ombú (Phytolacca dioica): growing, planting, caring. 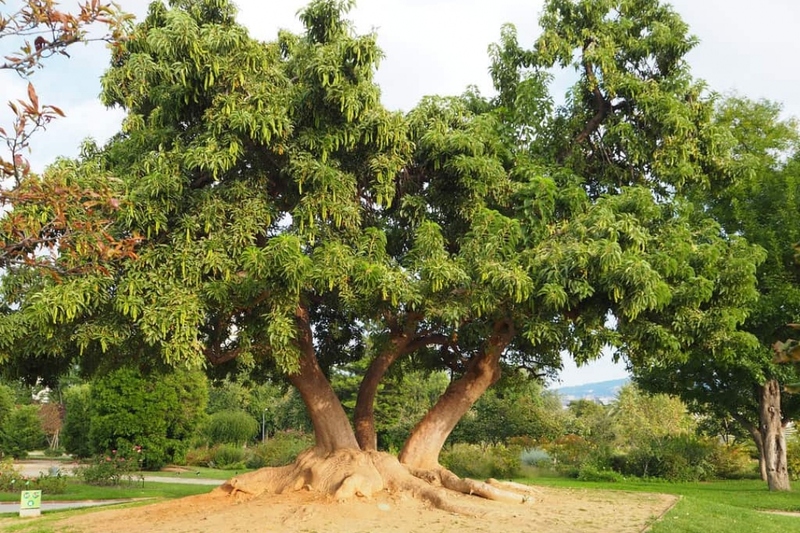 A massive South American tree, sometimes used as a bonsai specimen. Phytolacca dioica -the ombú - is a large evergreen tree native to the Pampa of South America.